Expand search to view more listings in and around Madison. See more offices in and around Madison. Offices.net has private offices, executive suites, commercial space, shared office space, vacation rentals, virtual offices and coworking spaces for lease currently available for immediate occupation on flexible rental rate and terms without the long-term commitments and overheads of conventional Madison commercial real estate lease agreements. 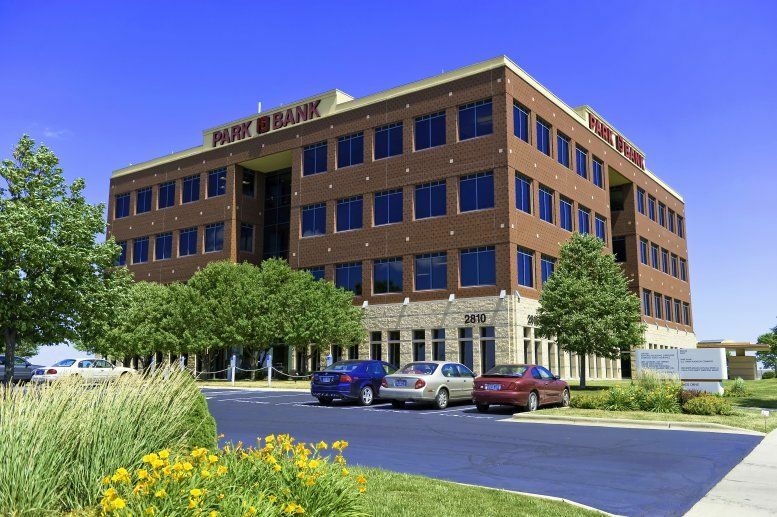 Our well placed flexible office spaces for lease are situated in prime Madison, WI business locations and include a wide range of services and amenities. Most of the business centers offer a range of services which include office administration, dedicated reception and on site IT support staff, internet and WiFi services, lounge and meeting room services. In addition, a number of the office buildings provide free car parking, 24 hour access, dining facilities and break out areas. The Madison office market consists of five sub-markets: downtown Madison (which is the largest with nearly 4 million square feet of space), East, West, Far West, and South. In addition to space in office buildings, there are more than 80 commercial business parks in Dane County (of which Madison is the county seat), and 27 of those are within the city boundaries. A popular office park is Novation Campus, a 62-acre development that is expected to be the place of employment of more than 4,000 people, and that is already home to several companies in the technology, healthcare, and banking sectors. Other examples include BioAg Gateway (which was specifically created to accommodate companies involved in bio-agriculture and related technologies,) South East Madison Business Park, Corben Business Campus, and High Point Office Park. The Madison office market amounts to 16 million square feet of inventory, split into more than 330 office buildings. Vacancy rates average 8 percent (which is a good indicator in a market this size), while average weighted rental rates are around $20 / sq ft / year, increasing to $35 for Class A properties for lease in downtown Madison. Declining unemployment, strong activity levels, and a steady amount of new construction are the three trends that define the market. Future trends mainly involve expansion, since all the restoration and new build projects in the Madison Region are expected to add nearly 5,000 jobs to the local job market, many of which will be in office-using occupations. Finding the right location which enables your company to grow and also to develop the right network of connections is both a challenge and an opportunity. 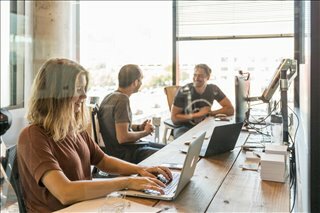 Many companies choose flexible office space for lease, which allow them the freedom to expand or contract depending on their immediate requirements. Simply choose any of the Madison WI office space for lease listed above. All of the flexible office spaces, private offices, virtual offices, shared office space, executive office suite space and coworking spaces for lease are available on temporary rental terms to suit your needs and are located in prime business positions. Wisconsin's capital city has a metropolitan population of approximately 600,000 people and is known for being one of the 100 best places to live in the United States, ranking particularly high in job creation, quality of life, and value for money. Insurance, healthcare, and education are the mainstay of the local economy, although the city's industry base is increasingly reliant on professional and business services. There is also a burgeoning high-tech cluster that mirrors the trend observed all over the state, since a 2017 report listed Wisconsin as one of the nation's emerging Cyberstates after the county exceeded the 100,000 job mark in the this sector. Other target industry sectors include precision manufacturing, healthcare, life sciences, and Madison medical devices. The city's largest employers are the University of Wisconsin - Madison, Epic Systems, American Family Insurance, Sub-Zero, UW Health, Alliant Energy, WPS Insurance, Meriter Health, TDS Telecom, and CUNA Mutual. 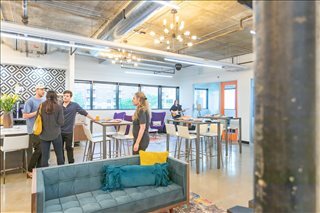 Madison is a popular city with young professionals and millennials, and nearly 45 percent of the local workforce is between the ages of 25 and 44. Moreover, the 10-year job growth forecast is set at 40 percent. The Madison region offers a convenient location as far as access to markets is concerned, as it is within easy reach of Chicago and the Twin Cities and of a regional airport with connections to the main business hubs in the United States. Wisconsin state ranked 10th in a list of 30 best states for business and it stands out due to its low business costs and collaborative environment through a strong network of private and public sector institutions that work towards a more productive business community. Infrastructure and resources are in place to catalyze the potential of start-ups. Examples include Starting Block (located in downtown Madison), MadRep, and the Madison International Trade Association. Financial assistance is offered via tax credits and incentive programs. 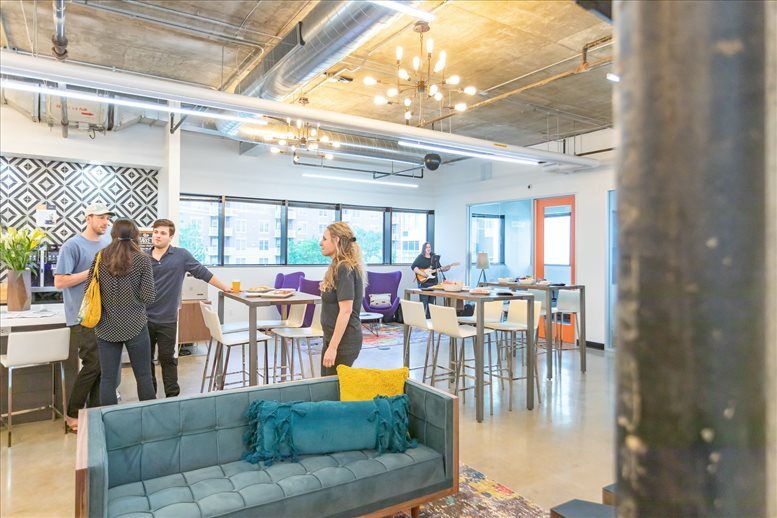 We have an impressive selection of desirable office spaces for lease in Madison, Wisconsin, all available on flexible terms to suit your needs. Whatever your office requirements, whether you require coworking spaces, shared office space, virtual offices, executive suites, warehouse spaces, industrial space, retail spaces, creative office solutions or a simple office suite for rent - contact us using the form or phone number above.